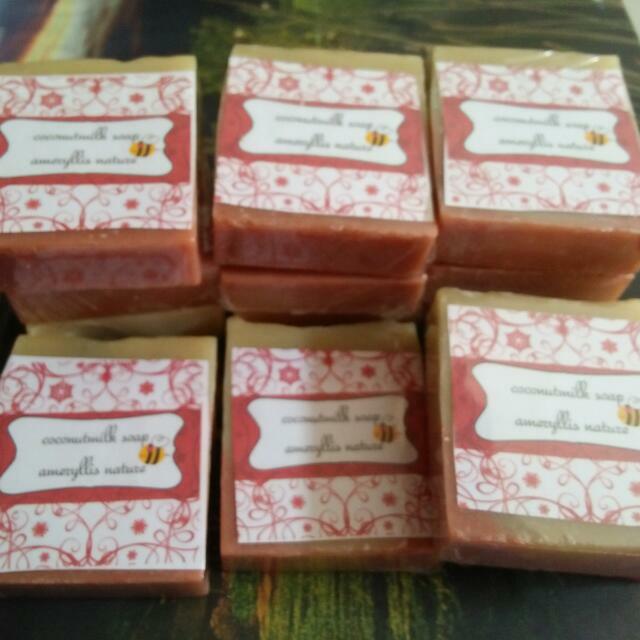 Finally our Ameryllis coconut milk soap ready for sales .Coconut milk soap been using for centuries by people in natural healing ailment . Coconut milk soaps offer a deep, thorough cleansing of the skin without overdrying. Coconut milk is naturally rife with fatty acids, which help to eliminate dirt, impurities, dead skin and other blemish-causing debris. For this reason, you can find coconut milk in facial cleansers as well. The rich milk cleans the skin gently without irritating it. Coconut milk soaps are an excellent option for those with sensitive skin due to their calming properties. Coconut milk naturally has a high fat content and includes fatty acids, which are good for the skin. The presence of fatty acids in soap results in intense hydration. 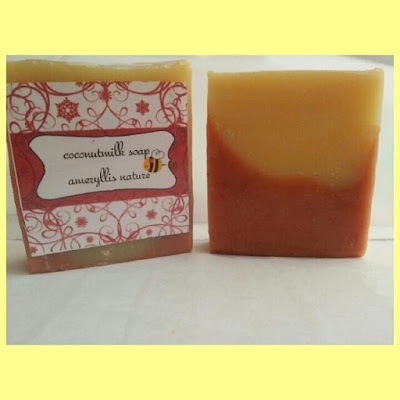 Coconut milk soaps are ideal for those with dry skin. Although it offers a deep clean, it does not strip away the natural oils in the skin. It works to replenish moisture in the skin, leaving it smooth, soft and hydrated. 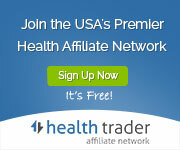 Coconut milk is rich in vitamin E, long known to deliver healing benefits to dry skin, minor cuts and burns and rashes. 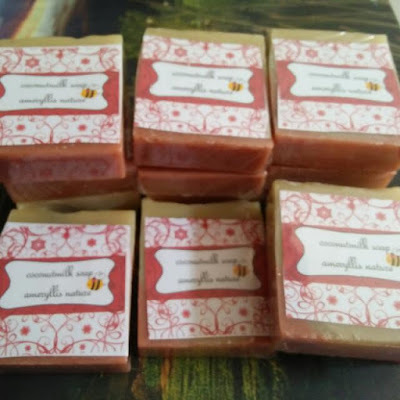 When used on a regular basis, the vitamin E in coconut milk soap can heal severely dry, chapped or chafed skin, restoring it to its smooth state.